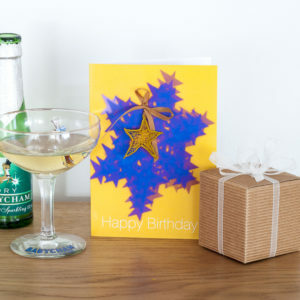 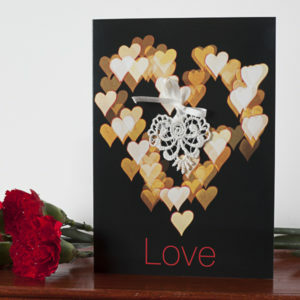 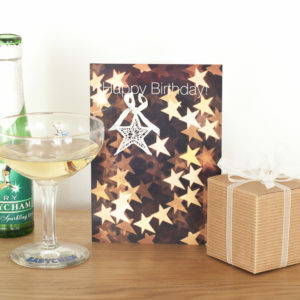 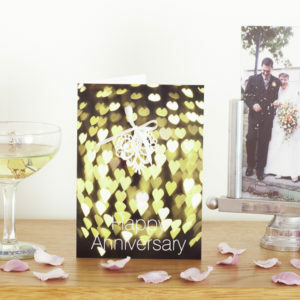 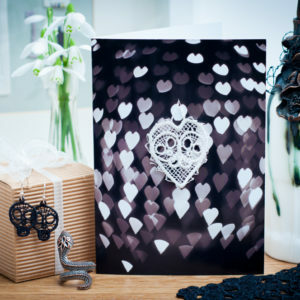 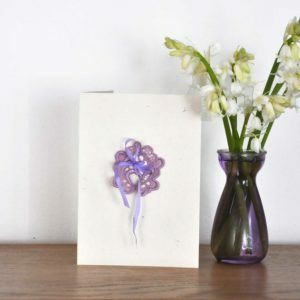 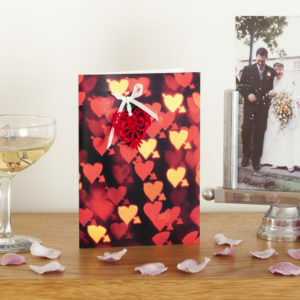 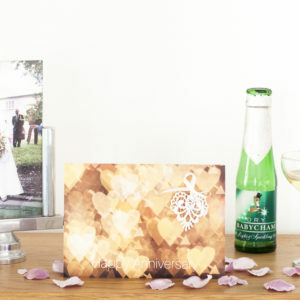 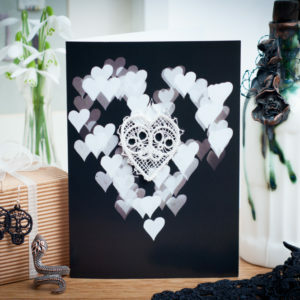 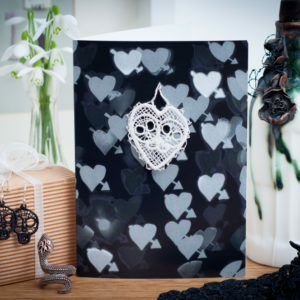 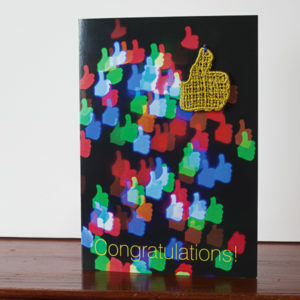 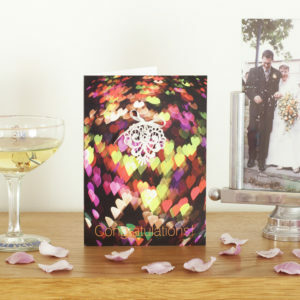 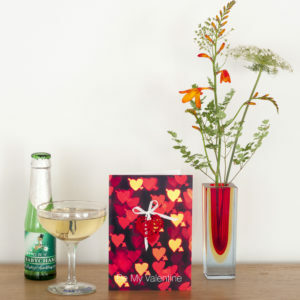 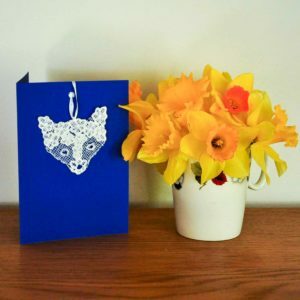 Beautiful greetings cards with a detachable lace motif to keep. 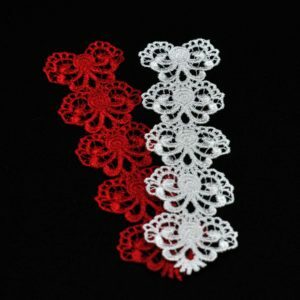 Our lace bookmarks are based on repeating motifs. 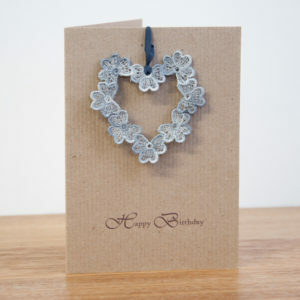 Beautiful gifts, and all are original J.C. Middlebrook lace designs.